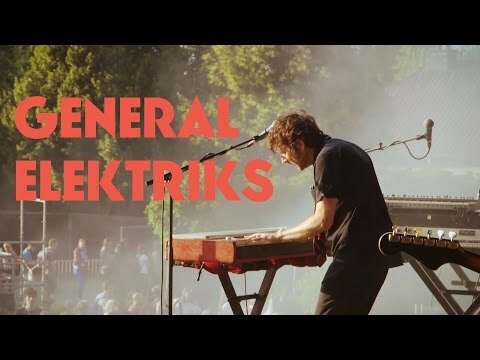 General Elektriks is the brainchild of Hervé Salters, a French vintage keyboard player. Salters was playing keys for his bands and for various artists in Paris (Femi Kuit, -M-, DJ Mehdi etc.) before he moved to San Francisco in 1999. There he started working on funk collages, using his favorite keyboards, a computer and a mic. He hooked up with the Hip Hop scene (Quannum Crew, Blackalicious) and started sessioning for them. 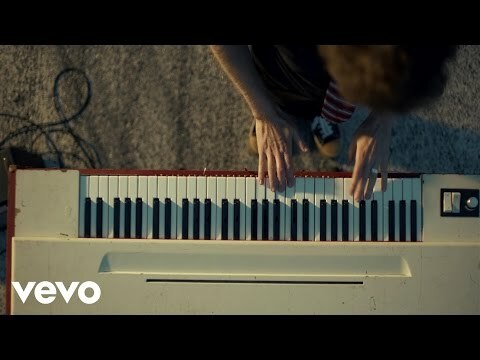 Finally the 1st General Elektriks album, Cliquety Kliqk was born in 2003. Hailed by URB as "Ennio Morricone for the 21st century," the album was a far out mix of vintage funk, hip hop beats, noir riffs and pop melodies. The second album Good City For Dreamers was released in 2009. On this album Salters developed a more organic sound than on its predecessor, blending sampled/programmed drums, live keyboards, horns and strings in a more seamless fashion and putting them at the service of songs driven by his own vocal melodies. Good City’s funky brand of modern psychedelia was spearheaded by the hit single ‘Raid The Radio’ and led to an 18 months tour. Two more albums followed: Parker Street (2011) and, after he had moved to Berlin, To Be A Stranger (2016). 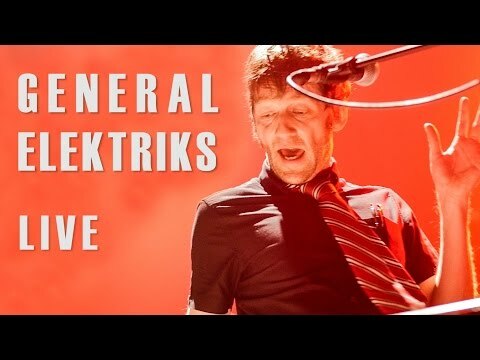 General Elektriks have gained a strong reputation as a live band. Both the hypnotic music and the rousing stage show transmit a very high energy to the audience. Successful in France with more than 100 concerts and a sold out Olympia in Paris on their last tour, their next step will be Germany. New album "Carry No Ghosts" already out! Minimalistische Funk-Gitarren liefern sich mit pumpenden Bässen einen Schlagabtausch. 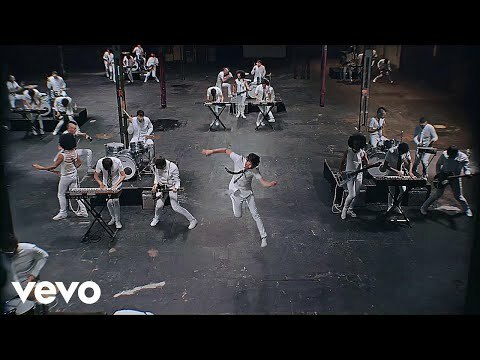 So als wollte sich General Elektriks nicht entscheiden ob er Stevie Wonder oder Modeselektor, Motown oder Monkeytown, seinen Tribut zollen will. Am liebsten beiden.